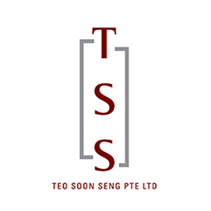 TSS began in the 1960s as a simple ice cream distribution company has today grown into an international one-stop provision supplier offering more than 3,000 different types of provision supplies to buyers around the world. 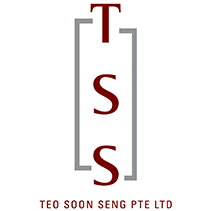 TSS consolidates various provision products to meet the specific needs of customers. Provides a diverse range of dried, chilled, frozen canned products and beverages. Maintain a large stock inventory at our premises to fulfill customer requirements on short notice. Completely Customer-Oriented, Dedicated and Responsible. All the team personnel ensure that the needs of customers are diligently met and satisfied at all times. As a certified and attained ISO 9001 and ISO22000 company, its standard of quality is world class. TSS features modern facilities coupled with fully computerized operations. Rapid turnaround time for both imports and exports. Swift clearance of shipping documents and administrative documentation.